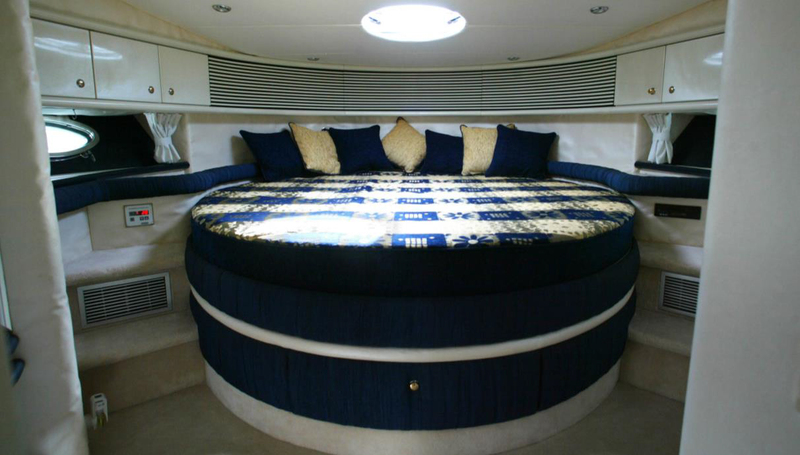 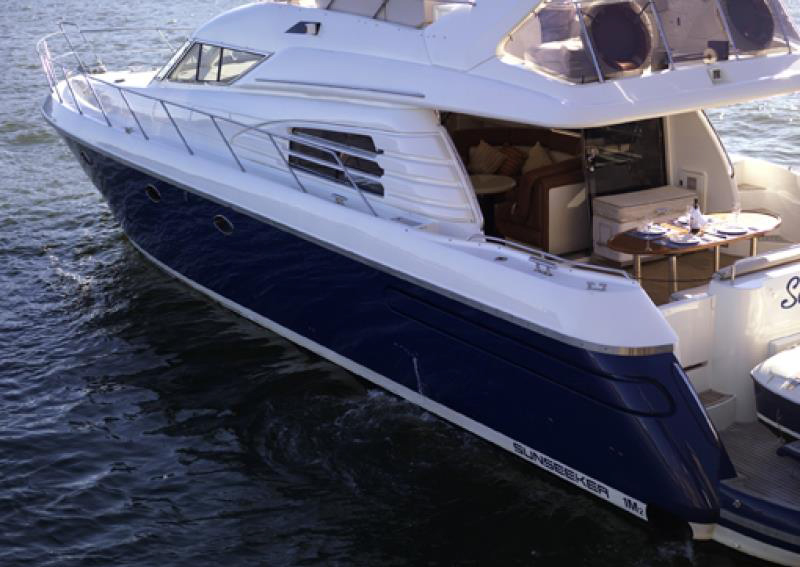 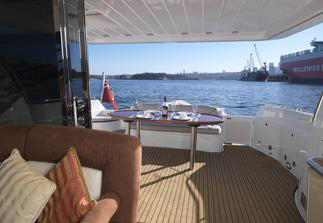 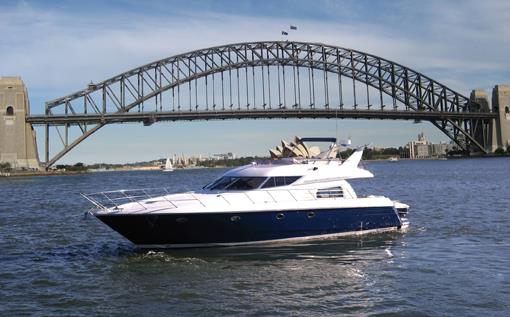 He Sunseeker is a fantastic 62 ft sports vessel with a five star luxury design. 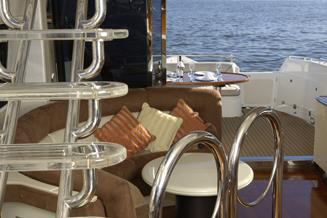 She has an air conditioned open plan entertainment area on 3 levels, state of the art entertainment systems and fully equipped bar. 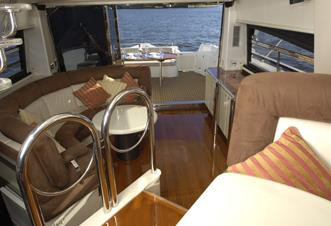 The stylish staircase leads from the expansive fly bridge to the split level saloon which features a semi-circular dining area. 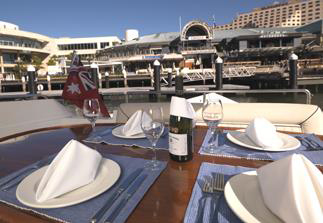 Perfect for corporate events, weddings and social functions or any kind. 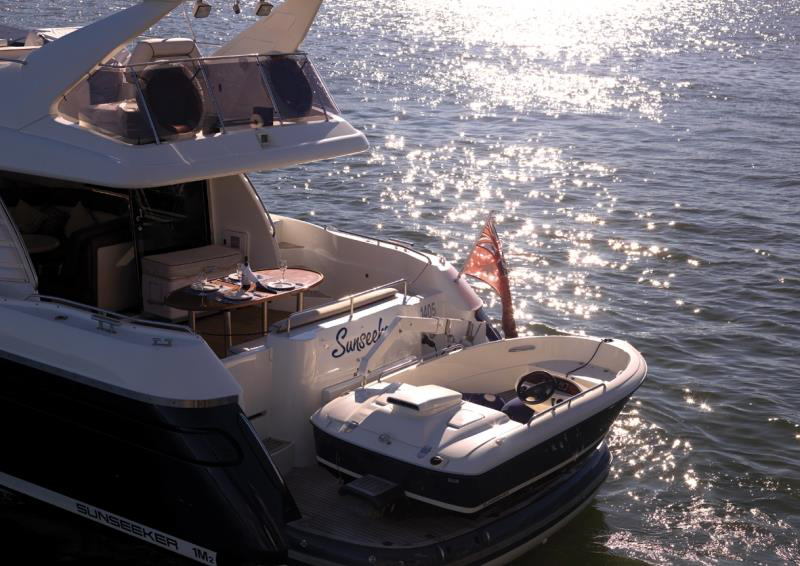 The Sunseeker was designed to impress.